One of the highlights of being a This Old Schoolhouse Magazine Review Crew Team Member – is the opportunity to review math programs. When we first went to http://www.mathmammoth.com/ I was a little overwhelmed. There are so many choices – By topic and grade, by problem types, full curriculum and separate workbooks. Very quickly, Maria Miller, the Author of the program, let us know that she really wanted to help us get just the right level and need for our student. Many times, review companies send us a target product, and between the two boys it works. Maria didn’t even want us to choose a product until we had time to really look through it, email her, directly communicate, tell her our goals, problems, learning styles and desires. Since this program is new to you too – I’m assuming at this point – you don’t know – that a FULL YEAR of curriculum tops out at $34.00. Let me give you a moment to let that sink in. . . . .Ok. how about this – if you pick and choose which exact item you want, say a 50 page decimals worksheet unit – you may pull that one supplemental piece out for $5.00. Wait. Don’t click over yet – I just wanted you to be excited – stay here for a second . . .
After brief emails with Maria – She tagged our family as a Living Math – Real Math type of a family. Making It Real Learning books authored by Frank Wilson , which is offered on her site was her suggestion. We have been focusing on Fractions this past year with our 5th grade son, the 8th grade son seems to have them concrete. I told her of the activities I’d like to try out of the Make It Real Learning Fractions, Decimals, Percents I and II workbooks, and she kindly sent links to BOTH of them. Wow! One of the biggest things the Making It Real Learning workbooks have done for me, is increased my math vocabulary. What? Ok. So – when the boys were little – I knew a mom who had a conversational style of learning. She would speak with direct questions leaving room for pondering and discussion. Her day was one filled with learning discovery vocabulary. I soaked it up. Learned to point out differences, obstacles and unique items to create conversations with the boys. This comes quite easy with Nature Study, Art, Fishing, Fishing and Geography for me. But I do not see Math, Patterns, Percents as conversation outside of money and time. These books have shown me where those conversations may take place, and gives me a two page guide line per topic, to print out some tangible practice if their interest is piqued. My aim is to help parents and teachers teach math so our children and students can really understand what is going on. I’ve striven to explain the concepts so that both the teacher and the student can “get it” by reading the explanations in the books. In essence, the books often become self-teaching for student. The worktext form also requires very little preparation from the teacher. I’ve always (since 2003) wanted to offer materials at affordable prices. For example, the complete curriculum products cost $32 a grade (download). But if you are REALLY having to watch every dollar, check into the Blue Series books – the electronic versions cost between $2 and $7.00 apiece! 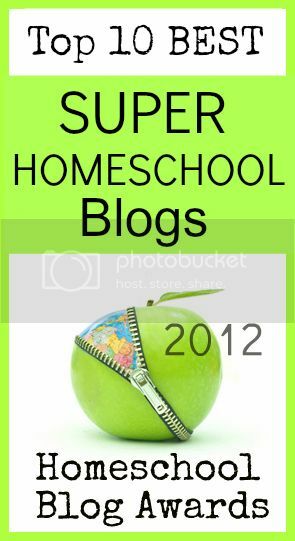 While here, don’t forget to get yourself the PACKAGE of over 300 free sample worksheets and pages from my books. 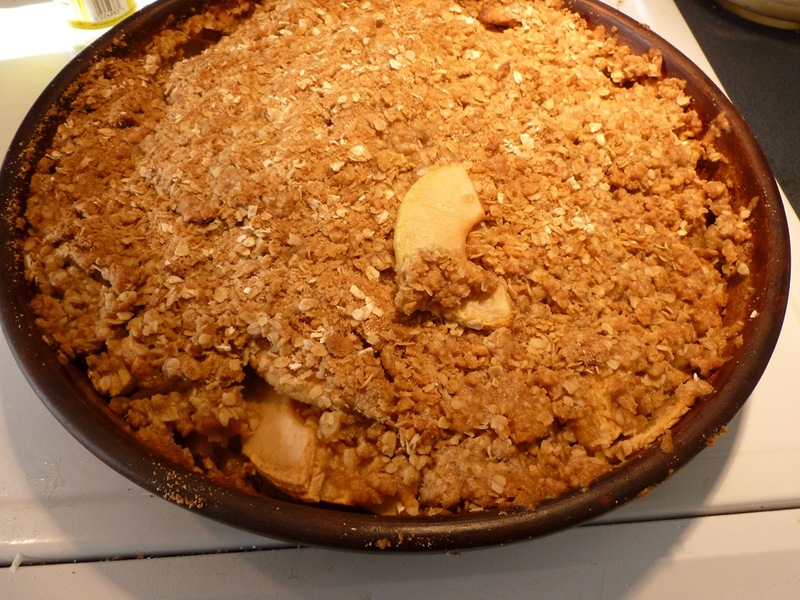 I’m sure most of my readers will know that we jumped into the cooking problems right away – creating an Apple Crisp, then asking questions as to what would happen if we only had half the sugar? If we needed to include 2 more helpings? If we wanted to make as much as we could with the ingredients on hand? 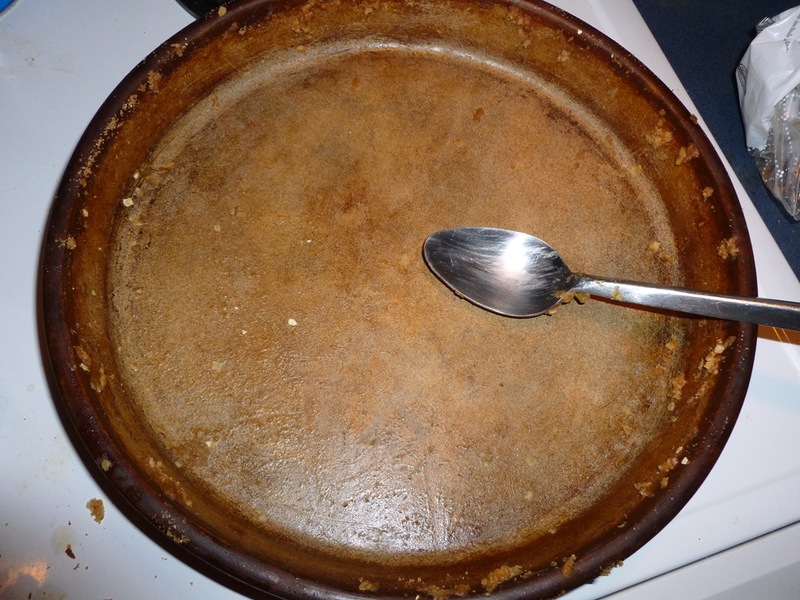 One thing is for sure – an Apple Crisp that is supposed to serve 12 will only serve 4 Petra School Family members if it is left on the counter all day. This is what I woke up to this morning. Ha! 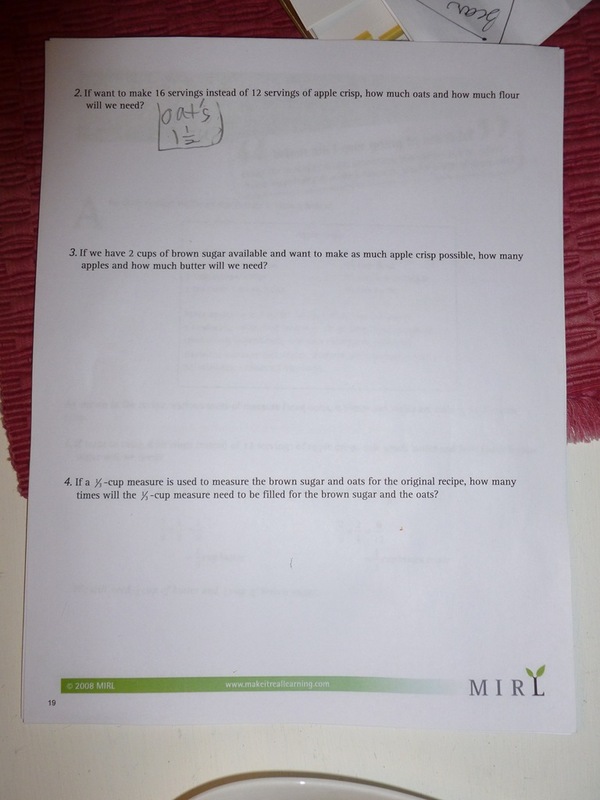 The worksheets are simple and allow a specific learning point to be made with few problems to figure. I can tell you that this summer I helped out at a Mennonite Camp Ground Kitchen that had all of the measurements in Metric, but had mostly regular measuring implements. Converting Liters to Cups, was a lot of fun. (rolls eyes). Also, the recipes would be printed for a specific number of campers, and you would need to do the math to fit the campers for the current week. 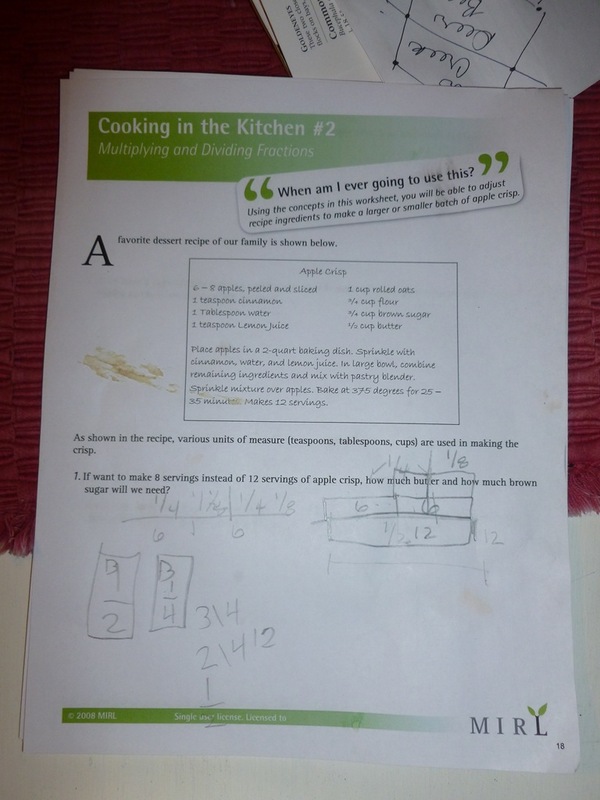 Because we had been studying fractions and conversions this past year, it was really fresh and easy in my mind. However, for the helpers that were there on their first day, after a long day of traveling to the camp, the joy of figuring it out was not there. Like the camp, Nathan and I figured out many of the questions on the white board together, so we were both on the same page. For the second part of this project, I am going to have him look up a conversion chart online for measurements and add it to his Math Helps Notebooking Pages. I am also going to allow him to do the second project with a calculator. At the campground, with time and staff at a minimum, and a grocery buyer that purchases exact amounts, and hungry kiddos, there isn’t time to pull out a white board, colored markers and have a 20 minute what if discussion. Today – I will see how quickly he can convert their questions. Another project we are excited about is the measuring for photographs, ratios, proportion, size, etc. Jon has quite a few questions as he creates his images for Ad Banners and Stop Motion photography. 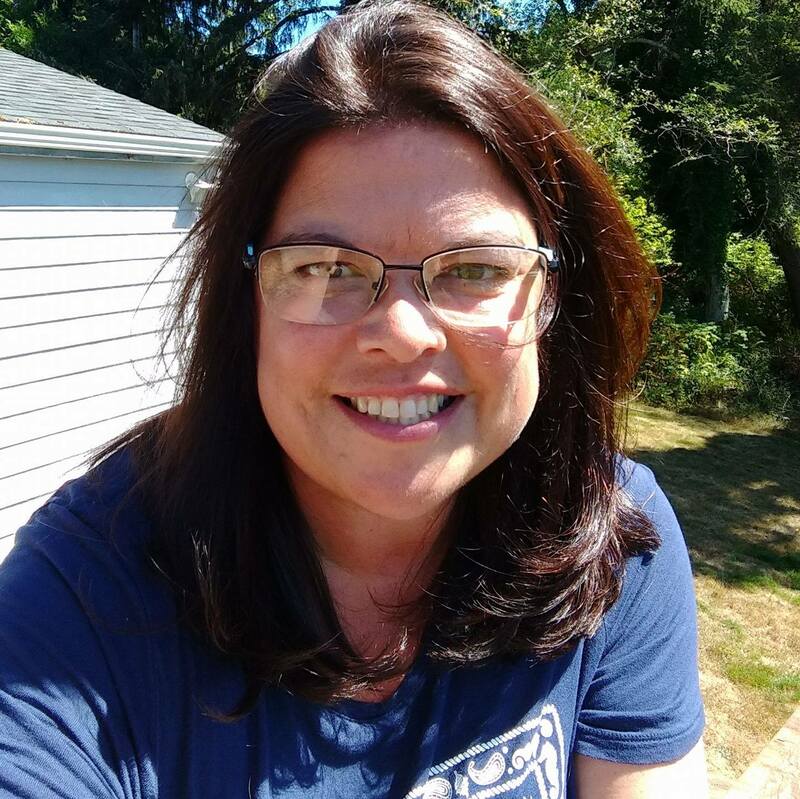 Many of the review crew members had the same opportunity to work with Maria for Free as part of our Crew tour – and they all have different ages and styles of learning – It was open to homes of K-12 aged kiddos – hop on over to the Crew Blog to see how they enjoyed these great resources. This entry was posted in Math, Schoolhouse Crew, Some Schooling and tagged Boys, Fractions, HomeSchool, living math, making math real, Math, math mammoth, Middle School, real math. Bookmark the permalink. I was torn between reviewing this one and the pre-algebra worksheets that we ended up reviewing. But, I had pretty much decided that I was still going to get this for us….after your review, I am for sure going to grab some of the Make It Real books!